Call 1-877.944.2002 for more information. It seems hard to believe, but a pain-free life is possible even after decades of suffering. Spine surgeon, David Hanscom, has helped hundreds of people move out of chronic physical and emotional pain with his multilayered, patient-directed approach. Movement artist, Babs Yohai, and expressive arts therapist, Jasmine Yohai, both focus on rhythm, mindful movement and body awareness. Through group discussions, guided imagery, and sensorimotor exercises, you’ll learn to address all the factors that affect your perception of pain. You’ll explore the neurological nature of pain and the shifts you can make through creative practice. You will also learn energy work, meditation, and forgiveness practices to reprogram your mind-body connection. In a safe and structured environment, you get the support and information you need to begin to break free from pain. 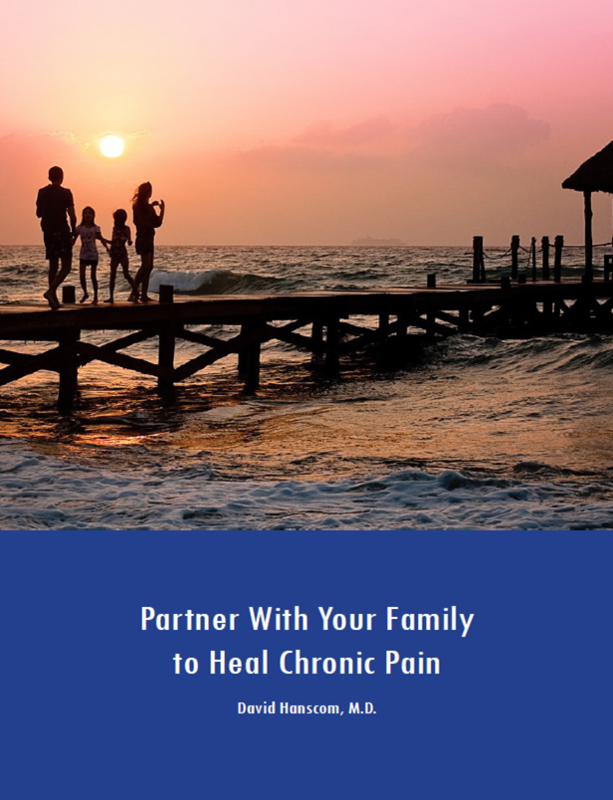 This approach benefits those suffering from chronic pain, family members of those with chronic pain, and health-care professionals who want to implement these strategies in their practices. David Hanscom, MD, is a Seattle-based orthopedic surgeon specializing in complex spine surgery. He’s developed a comprehensive approach he calls DOC (Direct your Own Care) and has helped and witnessed hundreds of patients become pain-free. 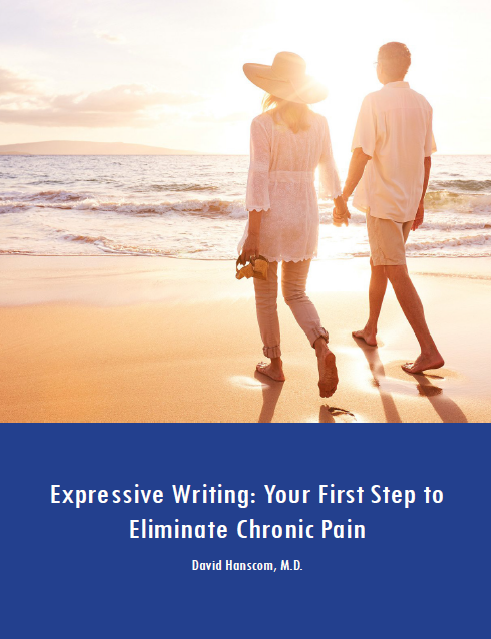 He shares his approach in his book Back in Control: A Surgeon’s Roadmap Out of Chronic Pain. Babs Yohai is co-founder, with Gregory Hines, of the nonprofit dance studio, The Beat: Eddie Brown Center for the Arts, which focuses on rhythm tap. Jasmine Yohai is an expressive arts therapist who helps people connect emotions to physical sensations through the creative process. 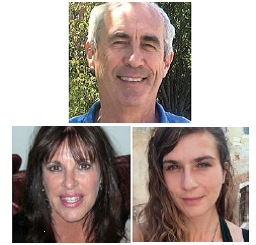 Listen to the Back in Control Radio podcast The Experience of the Omega 2019 Workshop “Relief from Chronic Pain”.